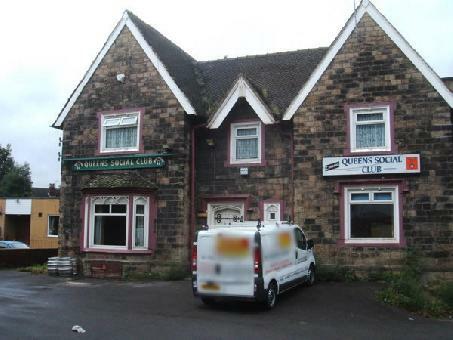 Queens Social Club is a live music venue, located in the heart of Sheffield City Centre. The venue specialises in hosting live music and concert events. The drinks on offer includes a variety of beers, ciders, wines and spirits. Regular live music and concert events.